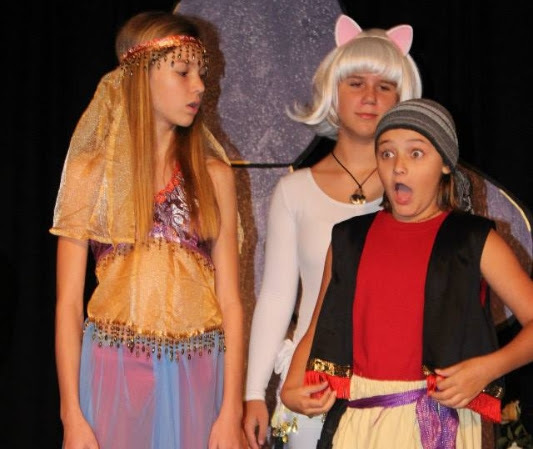 Local Theatre Camp for Kids! Musical Theatre Camp – Disney’s 101 Dalmatians ​Calling all tail waggers! Come show your spots at our musical theatre camp this summer. 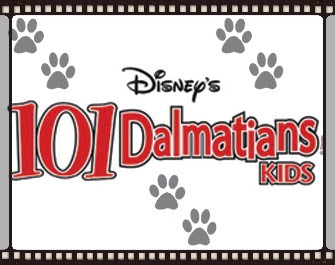 We are teaming up with Premiere Performers to produce Disney’s 101 Dalmatians June 16th – 19th and the 23rd through the 26th from 9am to 3pm. This two week, Monday – Thursday camp is open to ages 7-11 and will be held at Butler Elementary in Santa Rosa Beach. All young pups will hone their acting, singing, and dancing skills to wow their friends and family at an evening performance on Thursday 26th ($5 donation per adult). Don’t miss out- Reserve your spot today! $395 per student. CLICK HERE! 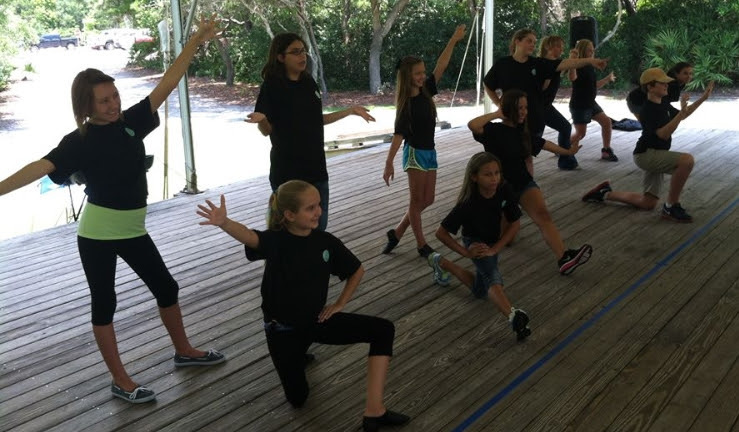 Camp Broadway at Seaside Neighborhood School: ​Let the Broadway rhythm get you! Come act, sing and dance your heart out to popular Broadway tunes as we learn songs and simple choreography to some of the musical numbers from Broadway. We’ll play improvisation and theatre games too. Watch out parents, we’ll WOW you with a performance the last day of camp! 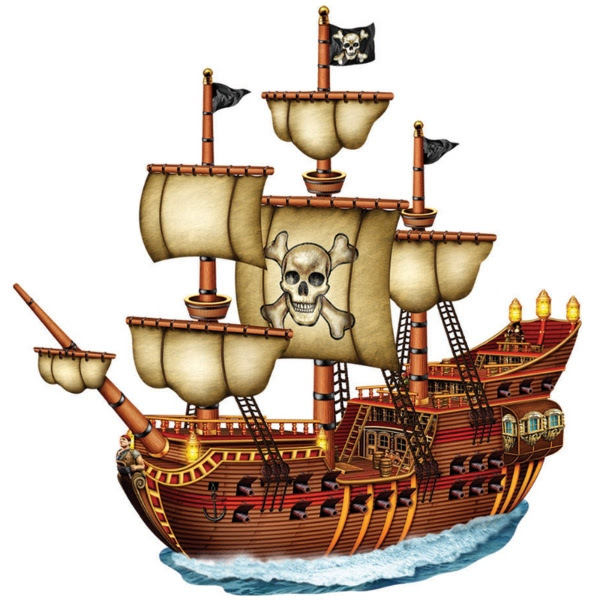 July 7th – 11th, 9:00 to 12:30pm, Seaside Neighborhood School, Grades 5 -9 in the Fall of 2014, $160 per student CLICK HERE! Drama Camp – The Wizard of Oz (with the Mattie Kelly Arts Foundation): ​Lions and tigers and bears oh my! 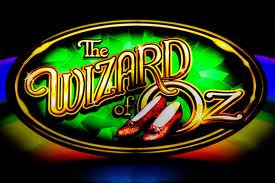 We are partnering with the Mattie Kelly Arts Foundation to produce the classic, The Wizard of Oz at Destin Elementary for 3rd through 8th grade actors this summer. Students will experience auditions and casting (everyone gets a role), acting and theatre games, and scenic and prop construction in a positive team building environment. This camp runs from July 14th – 19th, Mon -Fri 9:00am- 3:00pm and Sat 1-5pm with a final grand performance on Saturday evening at 6pm for family and friends ($5 donation per adult). Tuition is $150 per Student (paid to the MKAF) Sign up today – The Emerald City awaits! CLICK HERE! This entry was posted on April 7, 2014 by 850music in Posts and tagged press release.